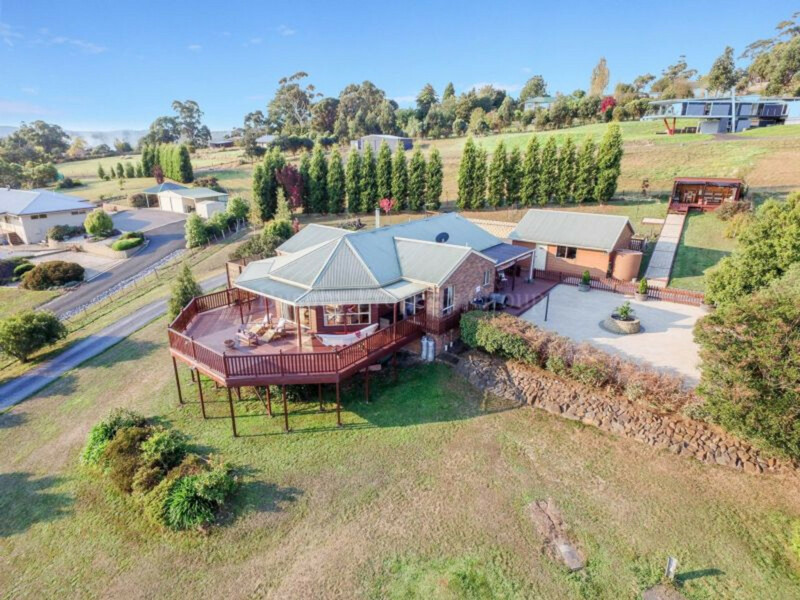 Beautiful Location With River Views! 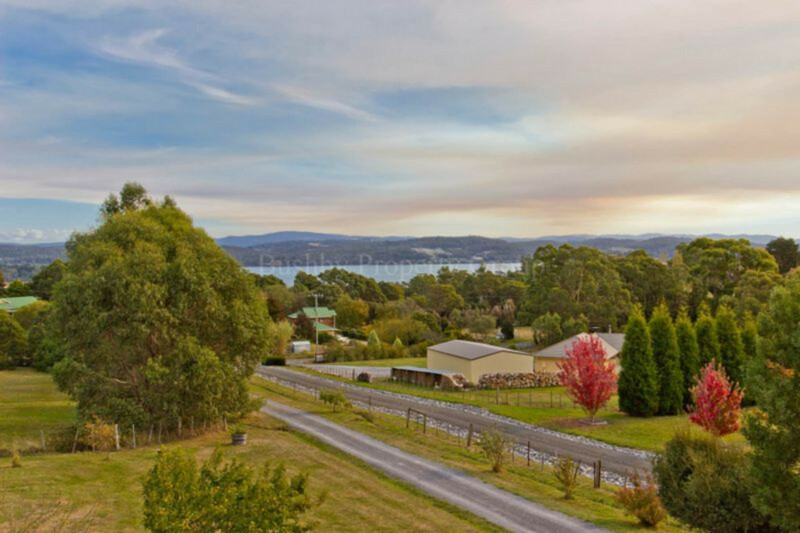 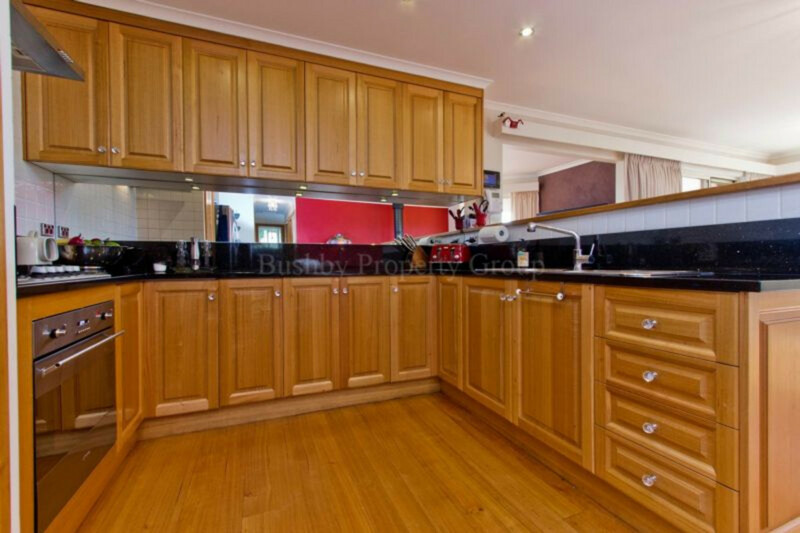 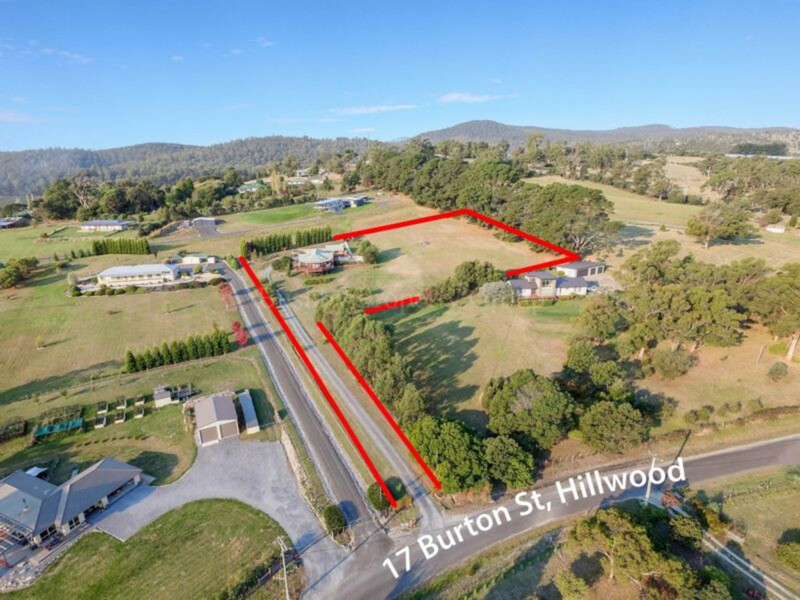 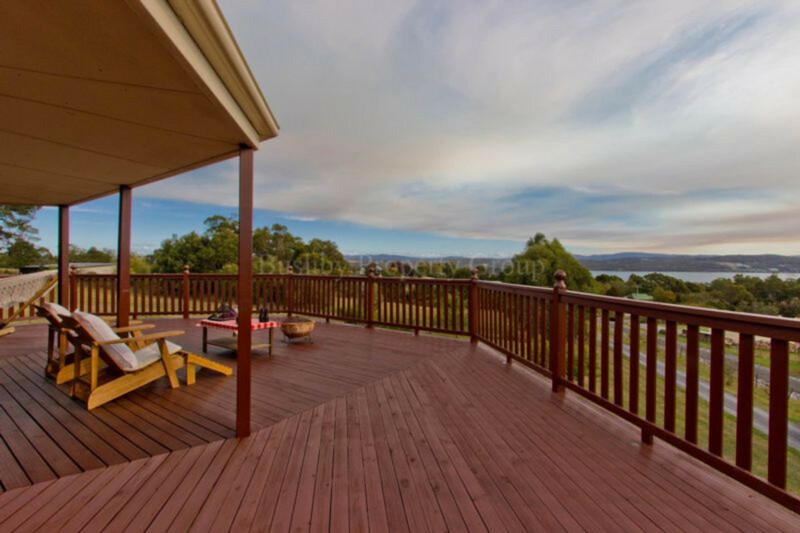 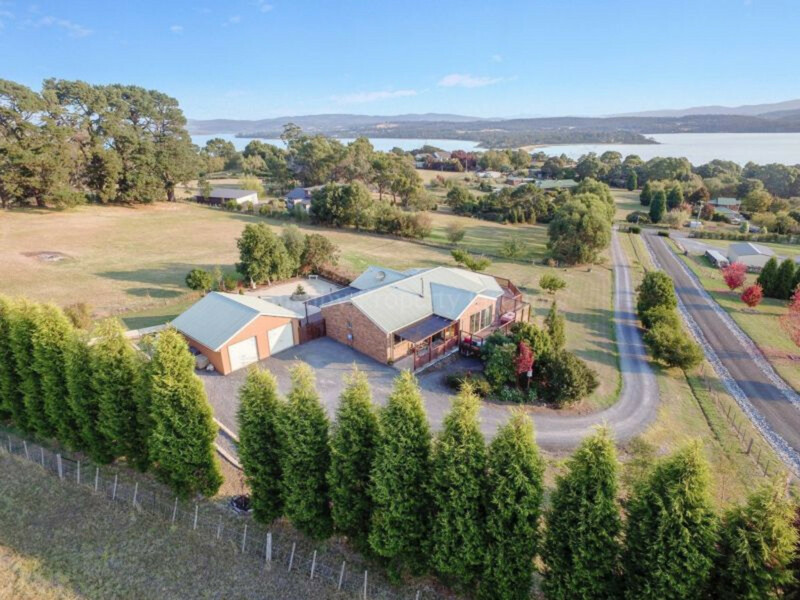 If you are looking for that extra special property, with space, tranquillity, and beautiful Tamar River Views, then this lovely property in Hillwood maybe your dream come true. 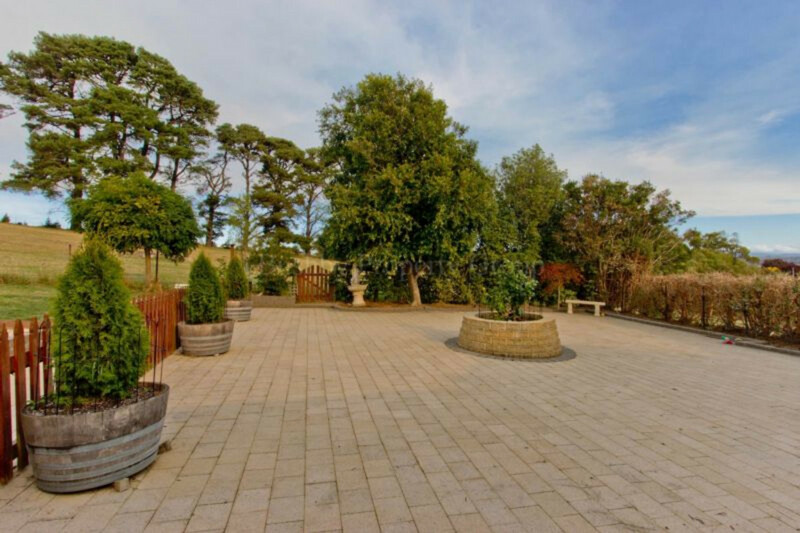 As soon as you turn into the new bitumen driveway you immediately feel as sense of serenity. 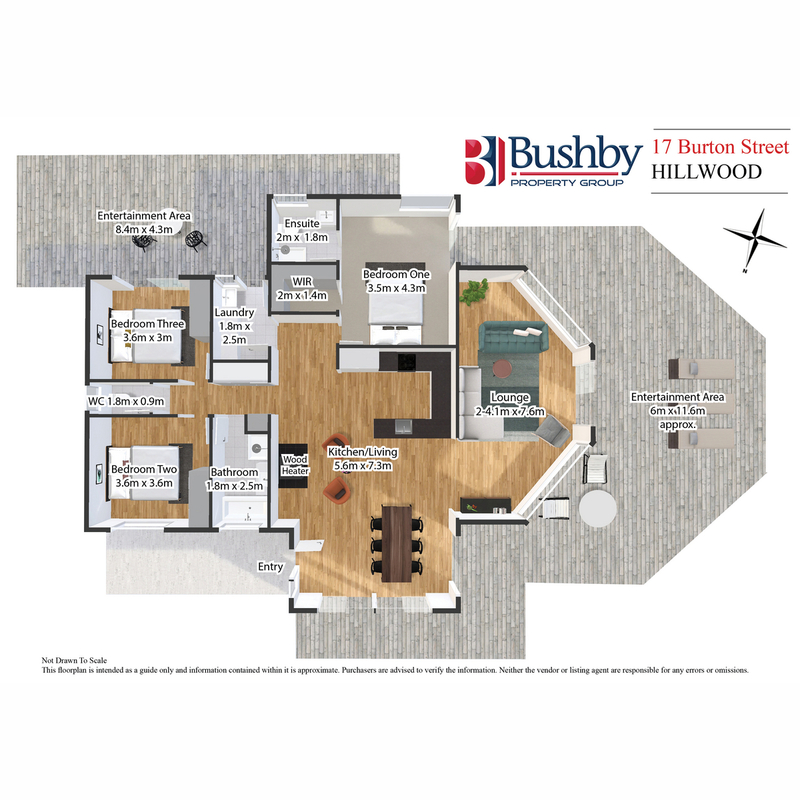 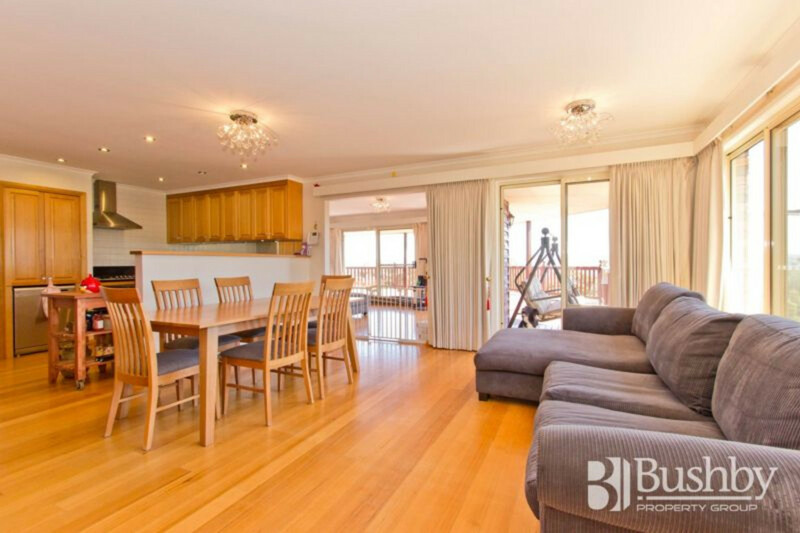 The home offers a formal lounge, along with a kitchen/ family room filled with lovely sunshine and views, which flow out to the multiple entertaining areas. 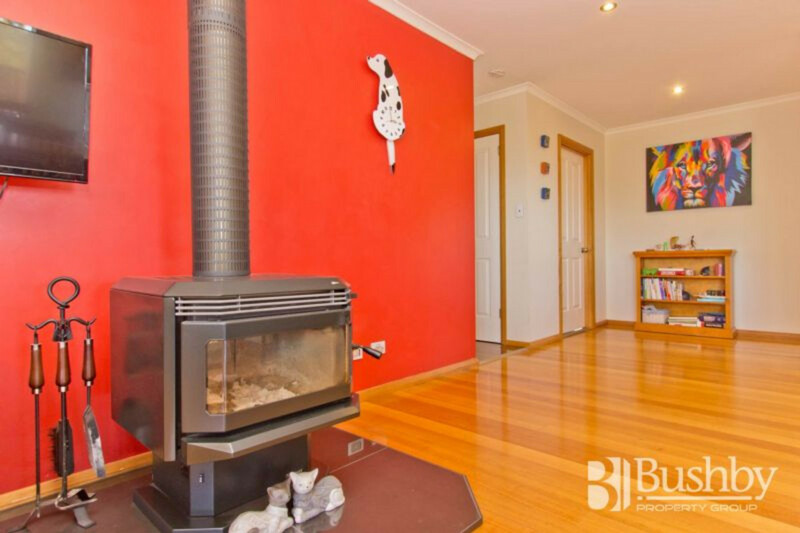 firewood. 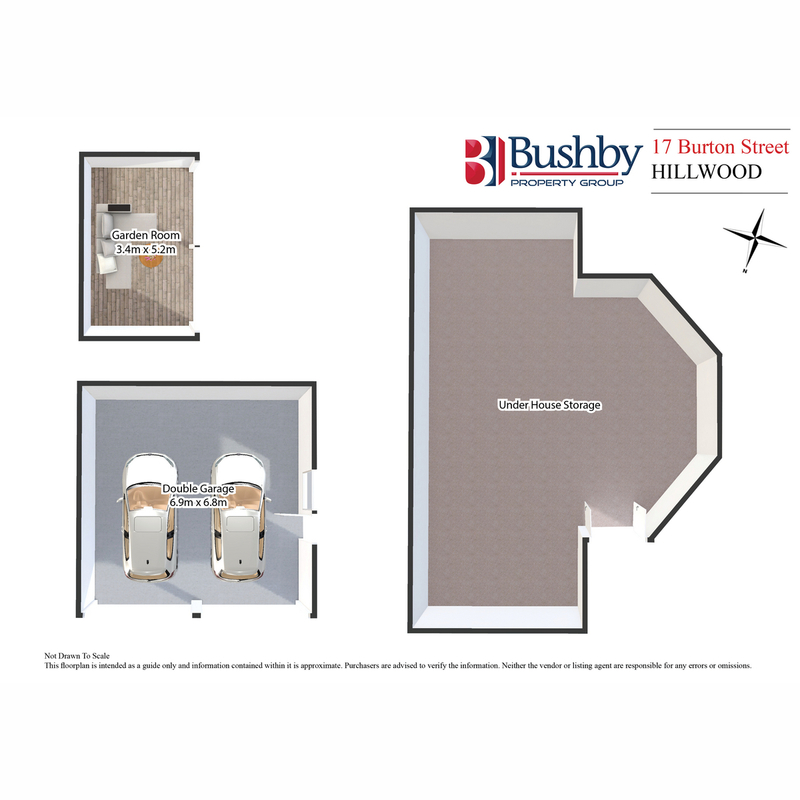 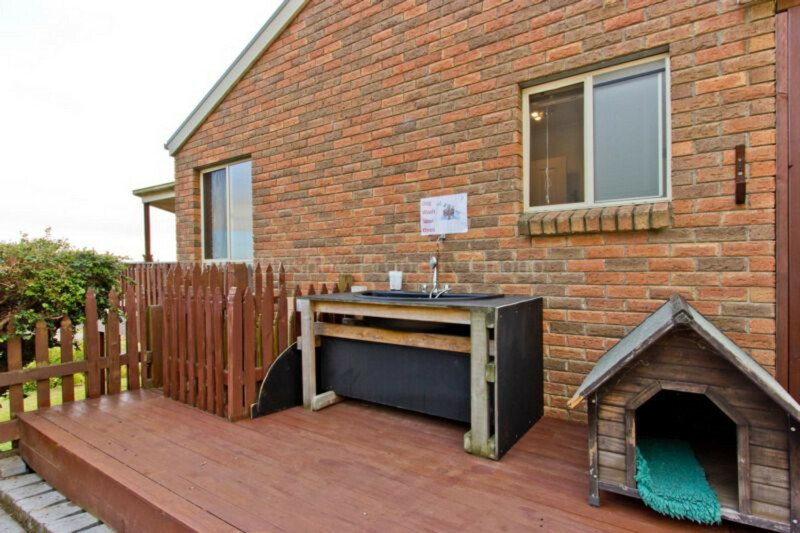 Extra features include a built in dog wash with hot & cold water, secure fencing, storage under the house, garden room with a TV & Wifi, as well as a double garage with workshop. 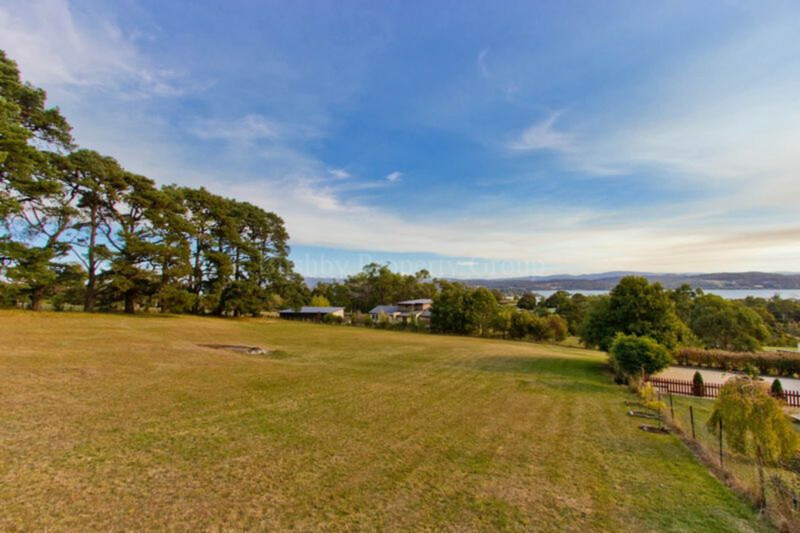 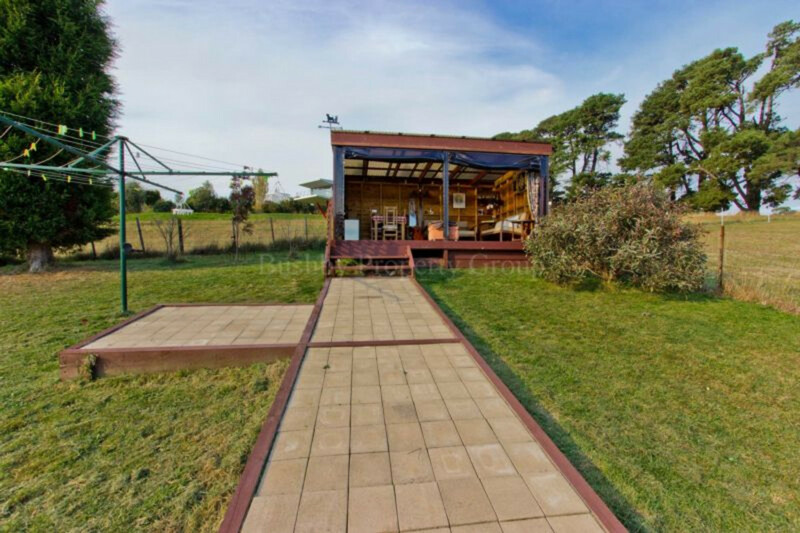 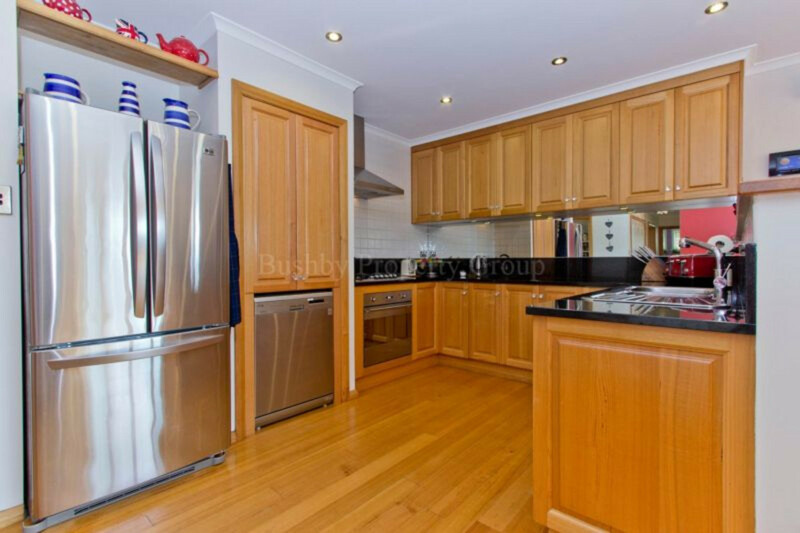 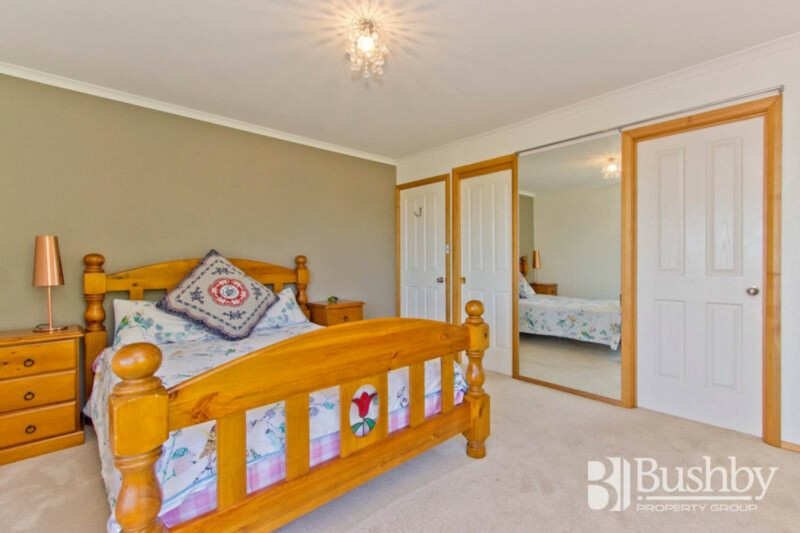 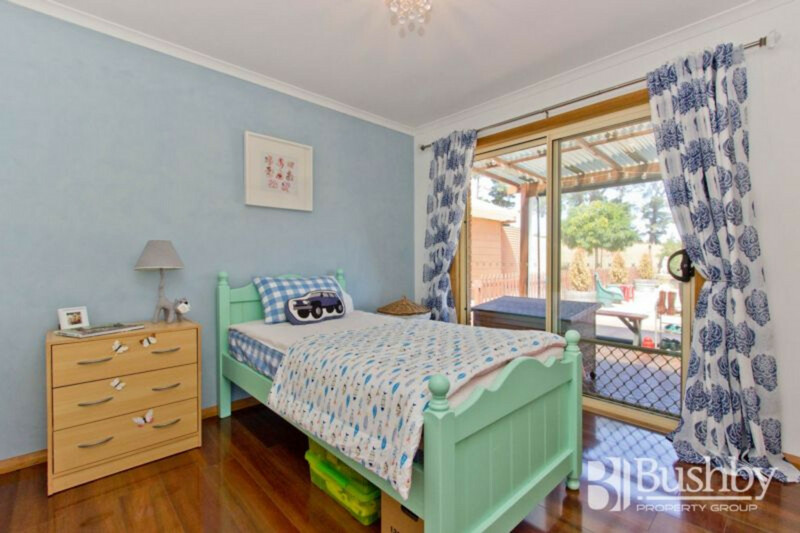 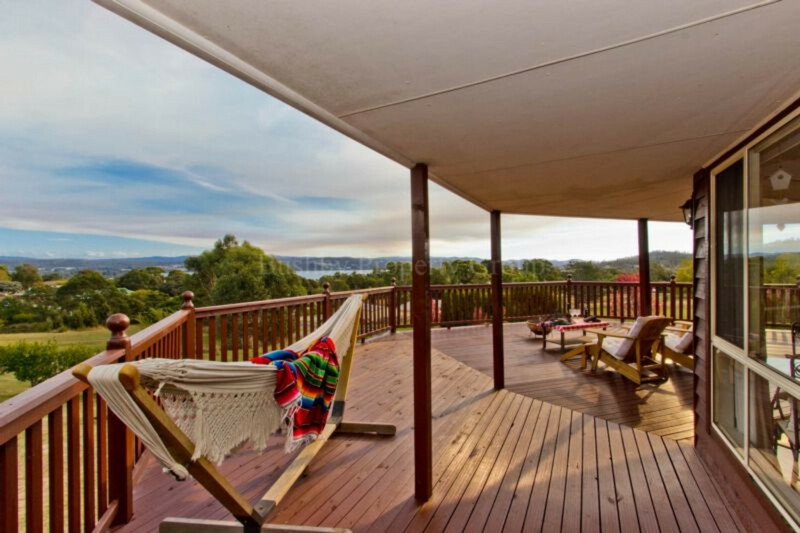 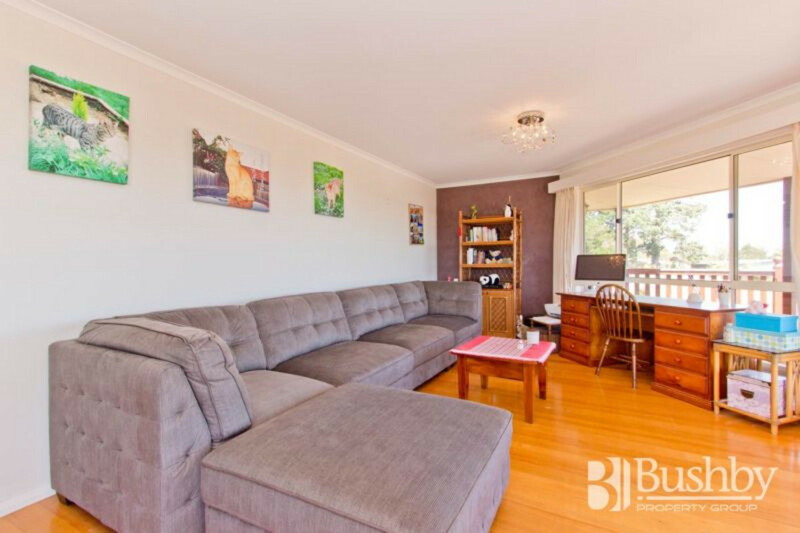 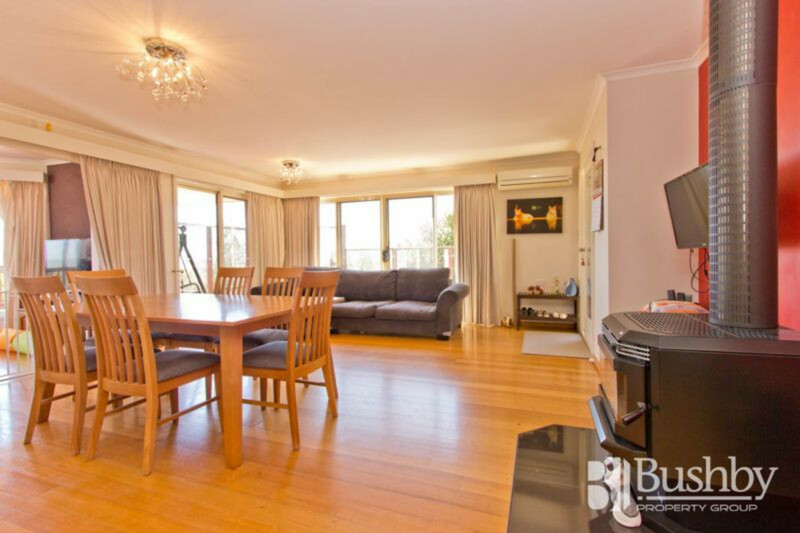 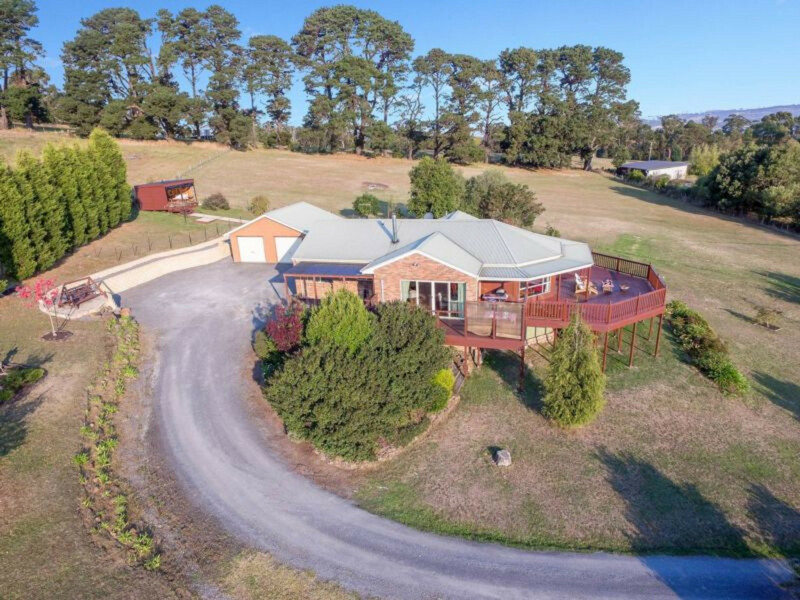 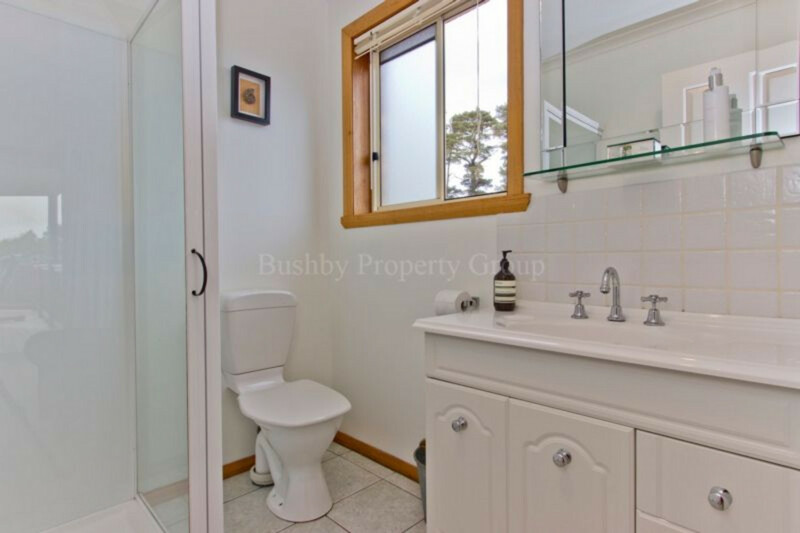 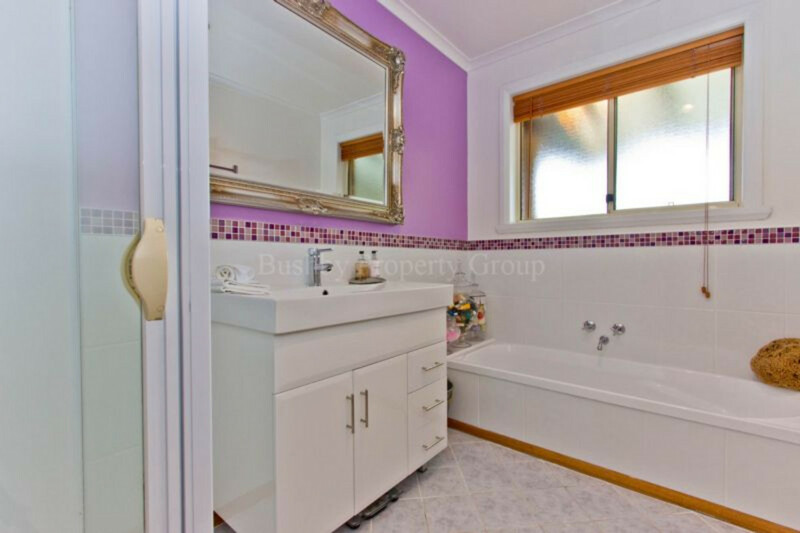 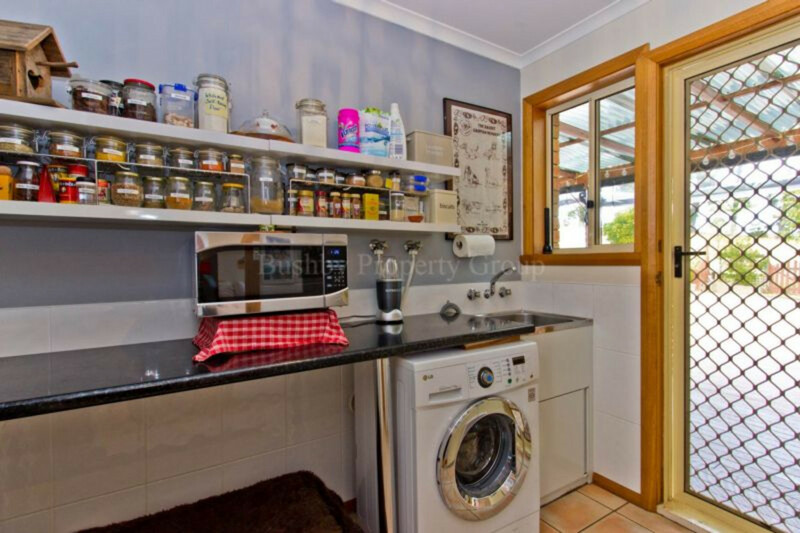 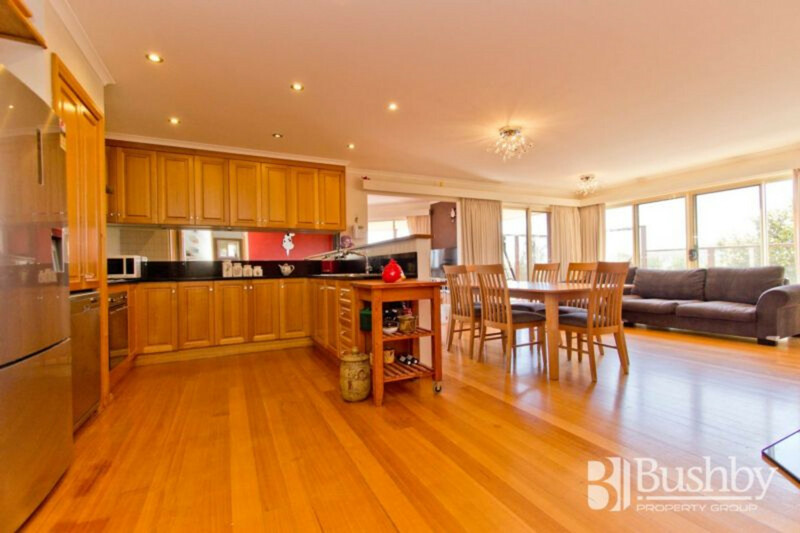 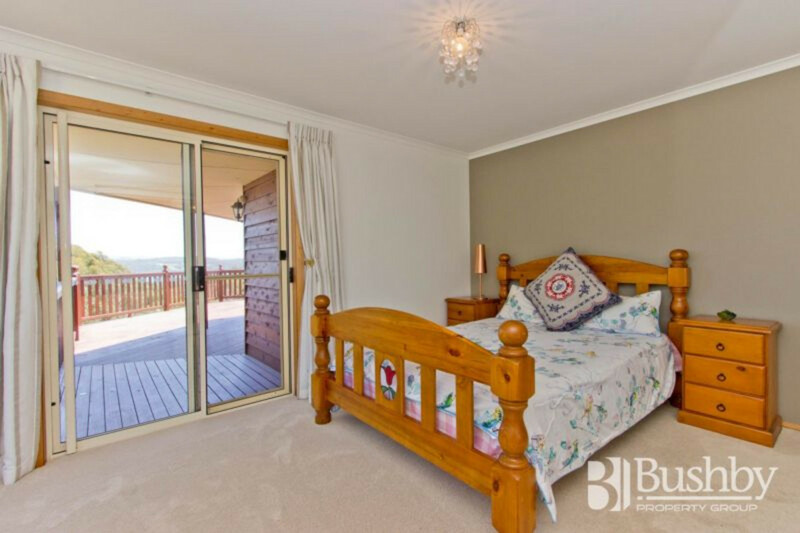 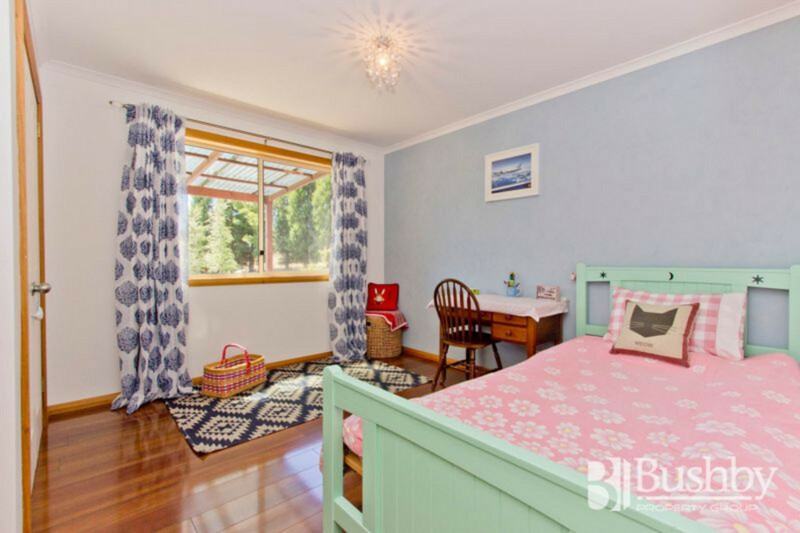 Located within an easy 25min highway commute to Launceston’s CBD, bus service 7 days a week, and the famous Hillwood Berry Farm to enjoy a special treat with family & friends,. 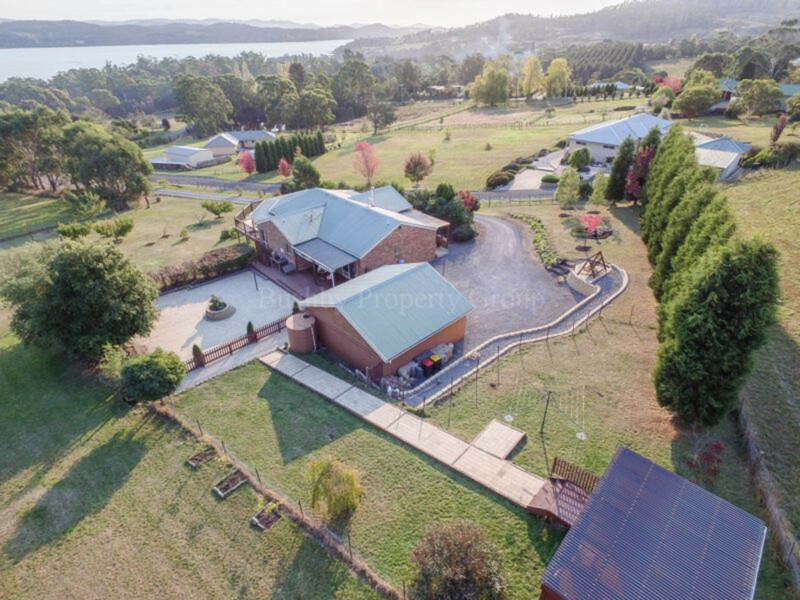 This is certainly a beautiful lifestyle property.